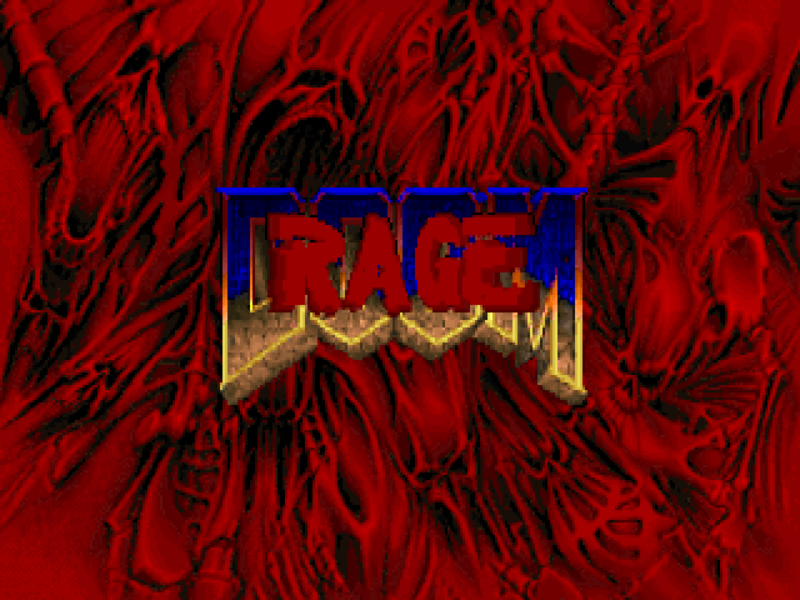 Dan Krempel published Rage Doom in a final but unfinished state back in '94, an OG Doom megaWAD that replaces 19 out of the 27 original levels. Krempel did not replace the levels in any fixed order. Slots E1M5-7, E2M3, 4, E3M3, 4, and 6 are not filled because the author eventually found himself too occupied in other affairs to finish it out. I'm guessing that since he was 14 at the time, the transition from grade school to high school was a major factor, but I'm pretty presumptuous. Rage Doom has no given story, but given that Krempel's levels appear to take their cues from the names of the maps originally in the slots, I'm assuming it's pretty much the same thing as Doom, except instead of starting at a "Hangar" you begin at an "Air Base". 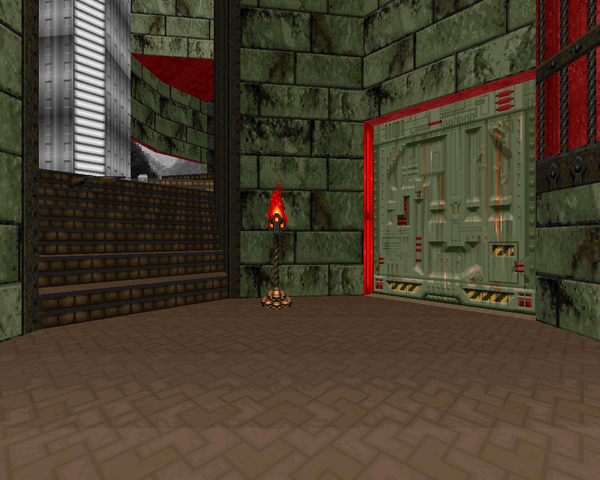 The Castle of Blood is a single map released for OG Doom back in '95 by one Jim McColm, one of the authors whose output went down with Compuserve and has since been archived on /idgames. It's a pretty cool green marble and blood structure, reminding me of Thy Flesh Consumed in its overall aesthetics, though not in its execution. The brief story is typical of PWADs; the eponymous castle is a hotspot of demonic activity and has served as a death trap for marines battling Hell. This time, you drew the lot (literally the short straw) and have to excise the Hellspawn. Andy Sheppard released his ASDOOM back in '94, an episode 1 replacement for the original Doom. 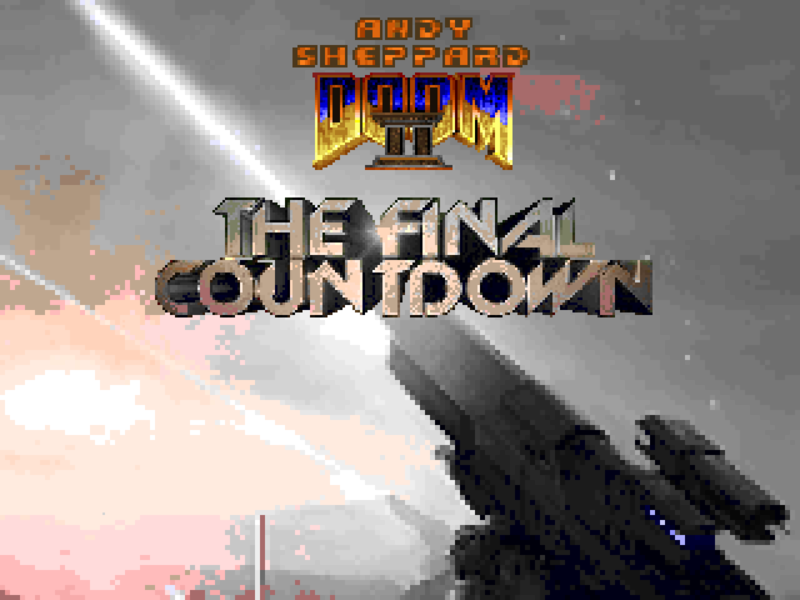 The following year, he published ASDOOM][: The Final Countdown, an eight-map episode for Doom II. The basic idea is the same, a series of levels with little consideration for 100% completion for pistol start. It's not a true sequel, though. When Sheppard put out ASDOOM, he must not have known Doom II's story, because the plot involved the marine returning from Hell only to be immediately thrust into a mission to a UAC base on Jupiter's moon, Io. ASD2 drops that concept entirely, as though it never happened. It's actually a followup to Doom II, starting immediately after your battle with the Icon of Sin. You return to Earth to find that the evacuation fleet is locked in some kind of stasis and needs your help in slaying the demonic remnants holding them back. One Colonel Diaz is your liaison, and she has several tidbits of wisdom to offer between MAP03 / 04 and MAP06 / 07, which you can read in Sheppard's voluminous .TXT.